Over the years I’ve learned some tricks of the trade when it comes to mixing songs. Controlling bass can be a hard thing to tackle in an untreated or poorly treated room. I’ve had to learn how to listen out for bass and make sure it’s not vibrating something in my room. If something is vibrating in my room while I play my bass heavy material I know I have to cut some subs from the back of an instrument like a kick or bass tone. My philosophy is that you only need enough bass you can feel but keeping it controlled. I have different ways to control bass and mud but I usually only use two tools most of the time. 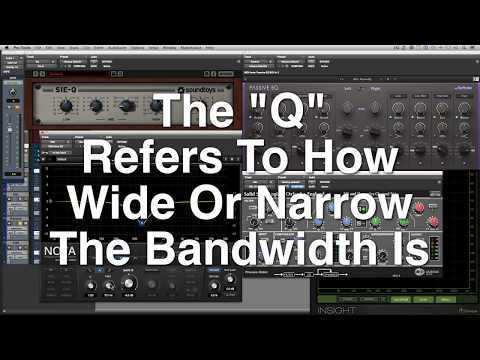 EQ and Compression can help tremendously with controlling bass. 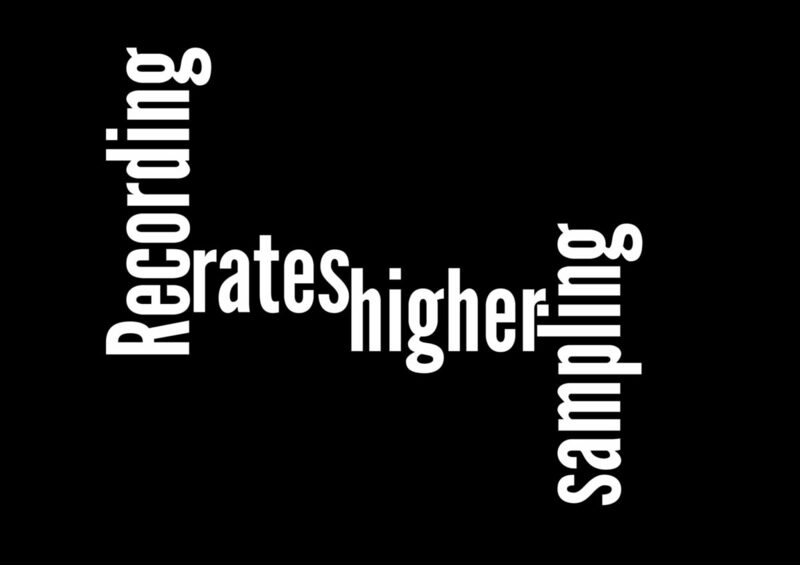 One thing that sets bedroom producers apart from the pros is that the pros know what to do to get the best sound out of a recording. It’s not only the equipment but the technique applied while using the equipment. 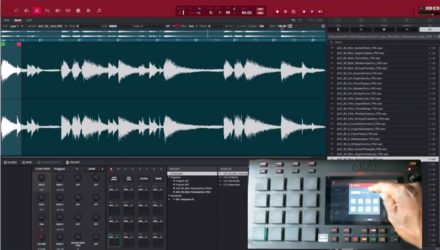 The kick drum is the center piece of hip hop and rap music so here are a few tips to help with a boomy kick. The EQ on the left is the kick and right bass. 1. Sometimes it depends on the material but if the kick is too boomy I usually pull up an EQ plugin and shave off some sub bass frequencies. I roll off as much subs until the back of my room stops vibrating. Don’t quote me but I usually cut with a high pass filter at 20 Hz or more. It usually depends on your source material but cut until it sounds right. Many think you need the entire sub you can get but bass has a lot of energy down there so it’s best to control it in the beginning. Humans can’t hear below 40 Hz anyway so you won’t need it. I’m sure some would disagree but dealing with bass heavy material, you got to tackle it early in the game. 2. If a kick is punching too hard after you applied the bass roll off with high pass filter, you will have to fix it with the compressor. It really depends on the source material but sometimes you have to control the dynamics with a compressor. Some bedroom producers have a one sided idea of compression. Most use it as a fattening tool but you can also use it to control the dynamics of an instrument. I play around with the threshold until I get a more consistent sound. Using compression will push more of the quieter parts of the signal up. Doing this will flatten out the peaks in the signal to control the punchy kick. To be continued. Stay tuned for Part 2.